It’s your money the government is spending. You have views and opinions. If you don’t vote, you quite literally don’t count. People still risk their lives in some countries for the right to vote. Being registered to vote improves your credit rating. Immediately. You don’t have to like politicians, or even politics to vote. If you don’t register to vote, nothing changes. A voter registration card will be mailed to you! 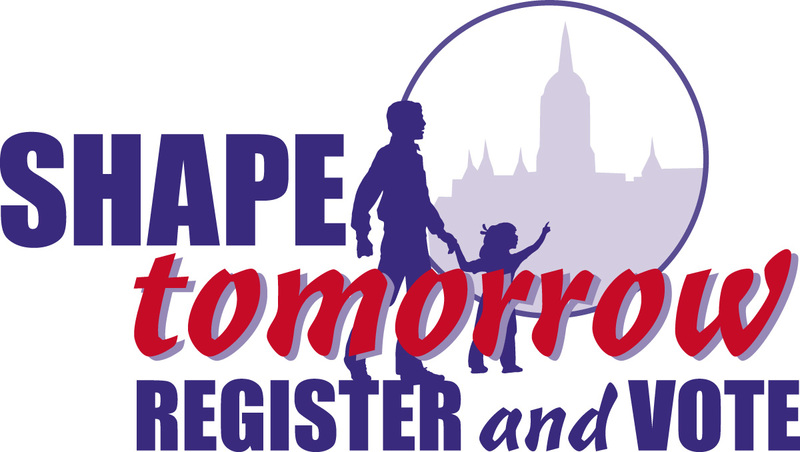 You will find information on how to register and/or update your voter information. You can also print off a voter registration form. Follow the instructions. We encourage our members to be active participants regarding issues of import to our union. We are providing links here that will take you to the official web sites for the Senate and Congress of the United States, as well as for your State representatives. They will open in a new window. When you are finished, simply close that window and you will be returned to our site.